해외 선수를 초청하는 폴캠프 특성상 진행비용이 사전 지출 되어 환불이 불가합니다. training methods of Hansabu, the culture, love and vibe of people that she knew she had to share this with the rest of the world. 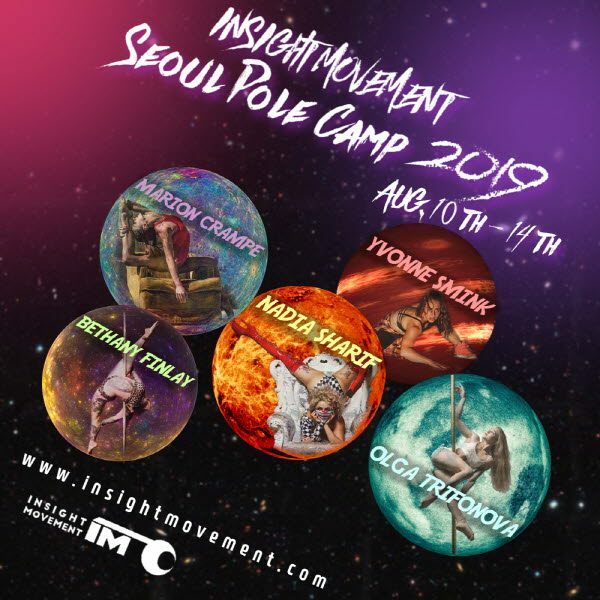 After visiting for several years and collaborating with the Hansabu family, IM Seoul Pole Camp was born! 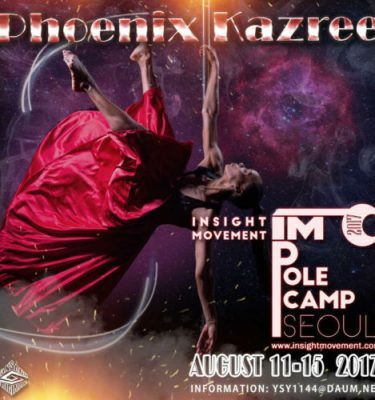 Training: Enjoy over 18 hours of pole, tricking, african dance, etc. B1 Hall- 2 rooms featuring spring floors, crash mats, runway set up and a trampoline! Perfect for learning new floor skills! Neighborhood: Lots of food and coffee within walking distance, close to shopping and markets! 세계적인 폴스타 나디아샤리프가 아시아워크샵투어중에 한사부를 만나 한사부의철학과 한사부스튜디오공간에 반해 한사부와 의기 투합하여 캠프를 시작하게되었습니다! 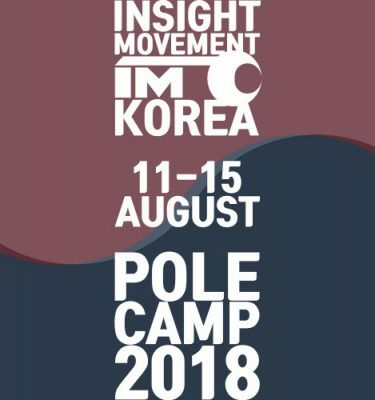 나디아가느낀 한사부의 트레이닝방법과 한국의 문화, 멋있는사람들과의 교감을 처음 서울을 방문한지 몇년이 지난뒤 전세계 사람들에게 알리는게 캠프의 목적입니다. 폴 트리킹 아프리칸 댄스를 포함한 총 18시간의 트레이닝 과정의 폴트레이닝은 세계적인 폴스타강사 마리온 크랢프, 베써니 핀레이, 나디아 샤리프, 이본 스밍크, 올가 트라이포노바 그리고 폴 외의 다른 움직임을 위해서는 한국의 한사부 다양한 사부님들이 캠프에 함께합니다. 지하1층공간에서는 2개의 공간으로 스프링바닥이된 플로어와 안전하게 기술을 할 수 있는 대형매트와 트램폴린이 설치되어있어 새로운 플로어기술을 습득하기에 최적의 장소입니다. 지하2층공간은 전문가를 위한 안전한 3.5m 이상의 12개의 폴이 설치되어있고 감각적인 공간미를 느끼실 수 있습니다.